Review: SaltFacial at the SKINNEY Medspa! I was recently invited to experience a SaltFacial at the SKINNEY Medspa and since I’ve never had one I decided to take them up on their offer! The three step facial promises to help improve the appearance of fine lines, wrinkles, age spots and discoloration. And unlike other treatments that require some downtime this treatment is safe and effective for all skin types and results are immediate. 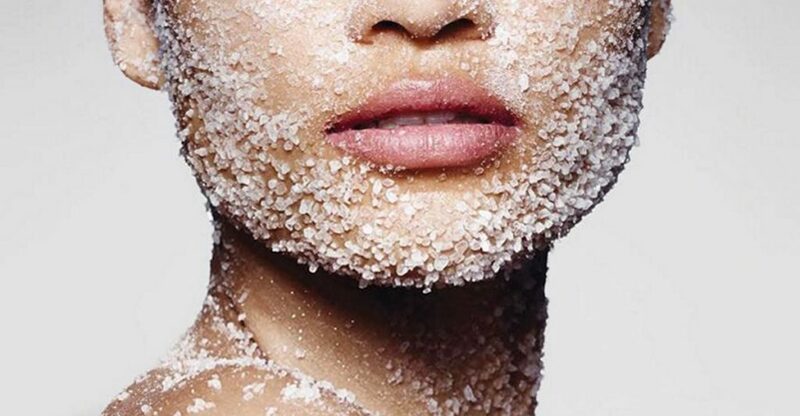 So how does this SaltFacial work? 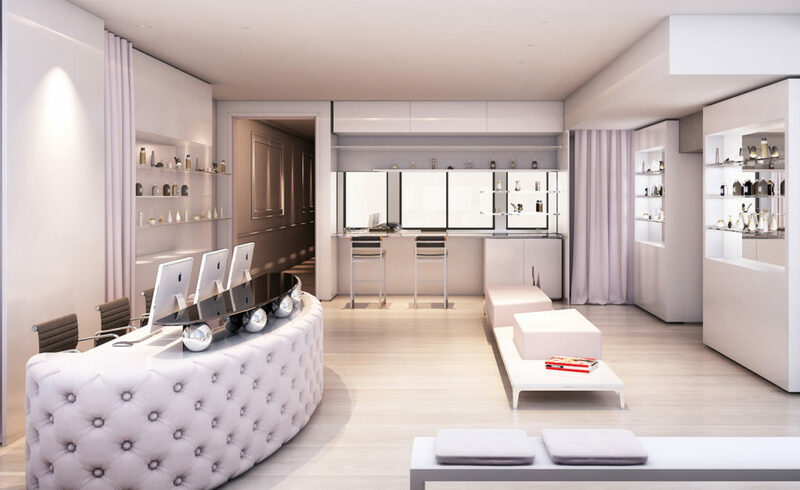 When I stepped in the Medspa in NYC’s Flatiron district I was immediately taken by lovely neutral aesthetic, the medspa is brightly lit with minimal, clean decor. After checking in at the reception area and filling out my paperwork I was taken to a treatment room with my esthetician. The treatment began with steam extractions and cleansing which was so gentle that I almost fell asleep twice! Normally extractions hurt a bit but my esthetician was a real pro and it didn’t hurt a bit. Once my face my nice and clean, the natural sea salt exfoliation was the next step. As the treatment began I remember thinking that this was much more gentle that I expected. I’ve had a microdermabrasion treatment in the past and this is similar however this time was face my not red or inflamed. The final steps included an anaesthetic ultrasound and the LED Phototherapy which were both equally relaxing. Once the treatment was over and I touched my face, it felt firm and smooth. I looked in the mirror and my skin already looked noticeable brighter! Overall I had a wonderful experience at the SKINNEY Medspa, the SaltFacial Skin Renewal Therapy is a must have treatment, especially if are seeking a more natural way to look refreshed or if you have skincare concerns like fine lines, sun damage, uneven skin tone, stretch marks, acne etc. I must say that this is a treatment that I would get again; with noticeable immediate results and an uber relaxing environment, how can I go wrong? Have you been to SKINNEY Medspa in NYC?